Transformation of our lifestyle to one without dependence on fossil fuel is an important theme for bringing about a sustainable society. Even though natural resources are finite, new beneficial resources can be produced from natural resources through the actions of highly functional catalysts. 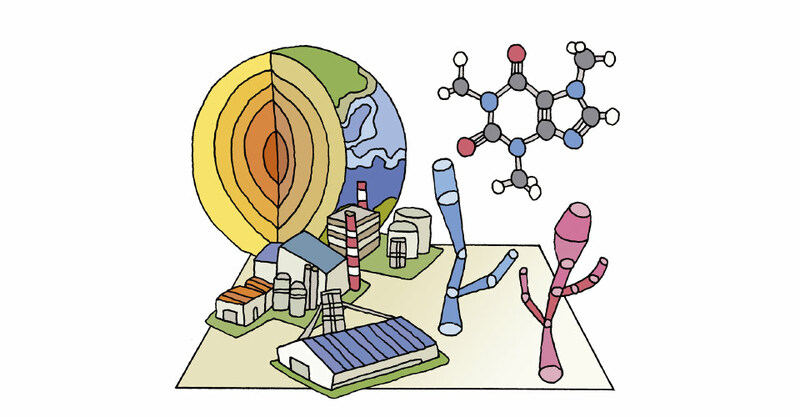 The Innovative Catalysts project will develop advanced catalysts that enable efficient use of the atmosphere, water, and earth crust resources of the global environment to contribute to stable supply and recycling of environmental resources. 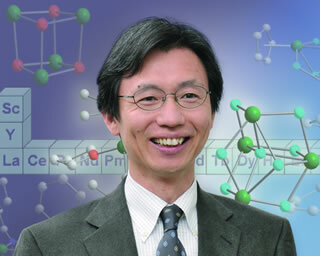 Catalysis is a key technology for skillfully using limited resources to create substances useful to humankind. Development of innovative catalysts can not only lead to environmentally friendly manufacturing methods that save resources and energy, but also result in the creation of new substances with innovative functionality. As research projects that meet the needs of the times can quickly lead to commercialization, joint research with private companies is expanding. The work in this field is really challenging and rewarding.